Customer Satisfaction FIRST and ALWAYS! 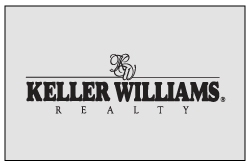 Welcome to Keller Williams Realty, Dan Brudnok and The Advanced Team of Real Estate professionals. Dan Brudnok utilizes the latest technologies, market research and business strategies to exceed your expectations. More importantly, we listen and that means we find solutions that are tailored to you.